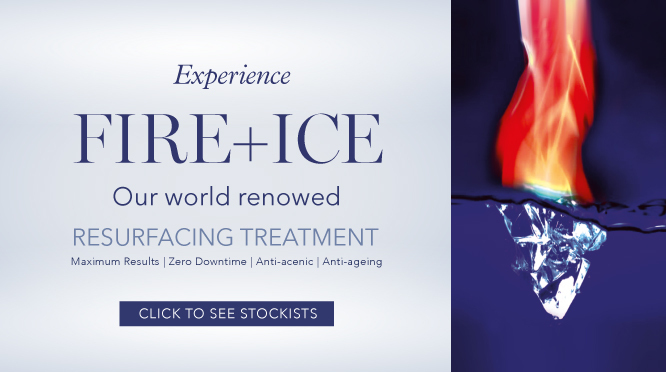 Formulated using only the highest pharmaceutical grade botanical ingredients, iS CLINICAL® is a globally acclaimed range of clinically proven luxury prescriptive cosmeceuticals. 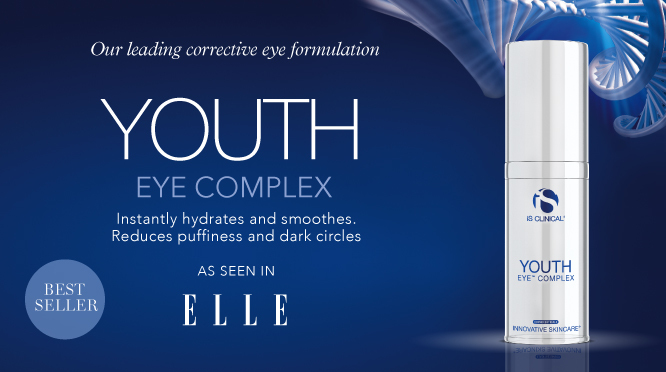 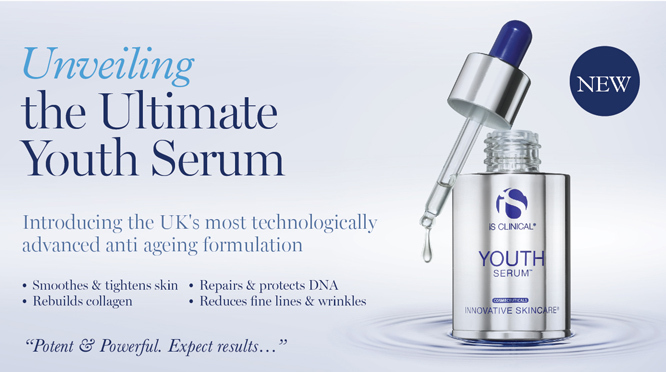 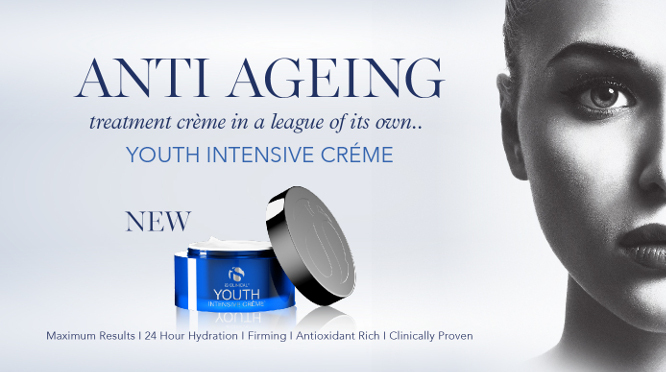 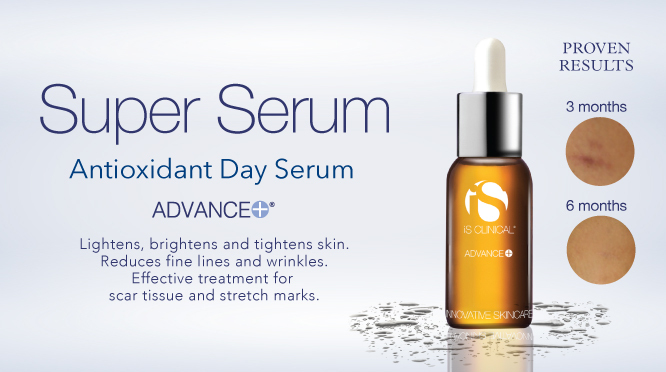 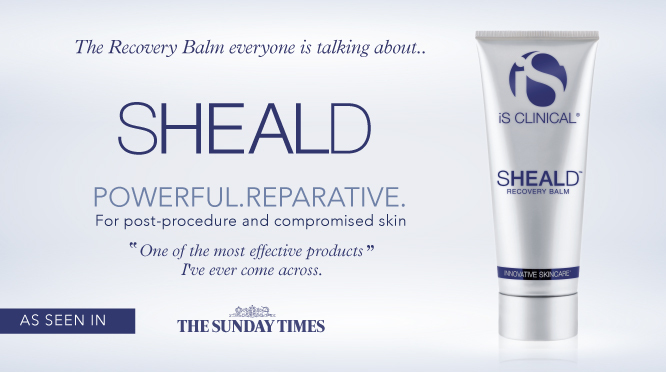 Developed by a leading anti-ageing clinical team, the brand prides itself on its global approach to R&D, which enables the unique ability to combine traditional botanical medicine with advanced technological formulation expertise. 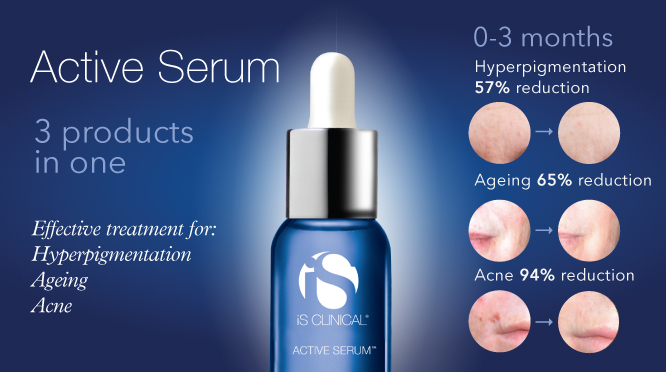 Supreme Skin Clinic is an official supplier of iS Clinical in Leeds.